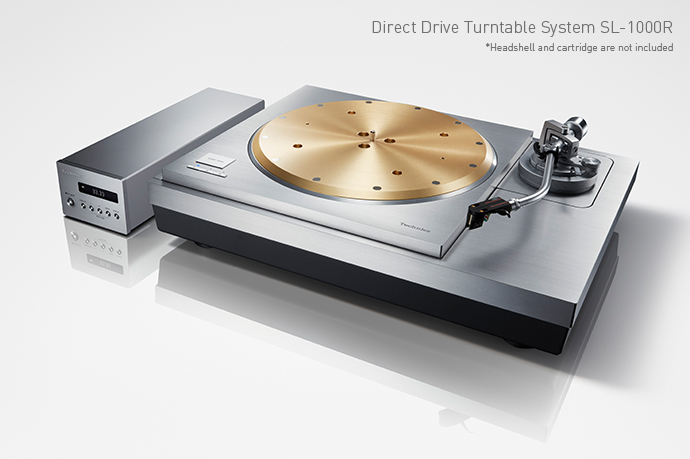 Technics – reinvented, back on the menu and bang up to date ! Technics have been around in HiFi for decades, with their classic SL-1200 turntable as one of the stalwarts of DJs and Studios. 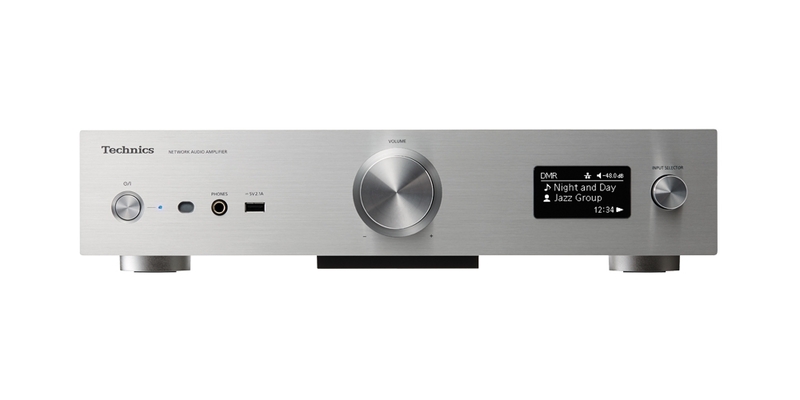 Technics have recently re-launched in the UK, and we are delighted to be one of a few select dealers to carry this iconic brand. The classic SL-1200 turntable has been updated and re-engineered for the present day, and now the SL-1200G is available to audition in our showroom. This superb turntable offers excellent value for money, and really has to be heard if you are serious about Vinyl. 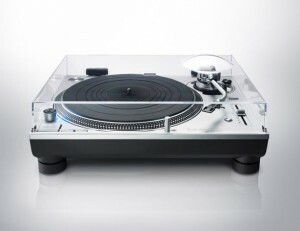 Technics have also produced a younger brother to the SL-1200G, taking many design cues from it, however made for a lower price point. The Technics SL-1200GR as the standard model, brings serious performance to the £1299 price tag. Available now from our webstore. Not content to stop there, Technics have pulled out all the stops and designed their flagship SP10 turntable as a no-compromise direct drive disc spinner, and when built into their new multi-layer plinth with Titanium arm, becomes the SL1000R. We are one of around 5 dealers in the UK who have one on demonstration, which is sat beside our reference Linn Sondek, Klimax LP12. Which one sounds the best ? Well, you’ll just have to come and listen for yourself. Book a free demonstration. 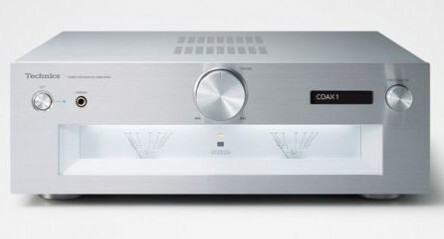 The line up continues with some superb and innovative amplifiers, and a digital streaming amp which is bang up to date, sounds spectacular and has a very user friendly app. to drive it from the comfort of your armchair. Book yourself in for a demonstration ! HiFi Cinema has been selected as one of only a handful (Literally !) of UK dealers who can demonstrate and supply this stunning record deck, and we welcome enquiries from the trade (Recording / Mastering studios) and enthusiasts alike. Book your demonstration here !